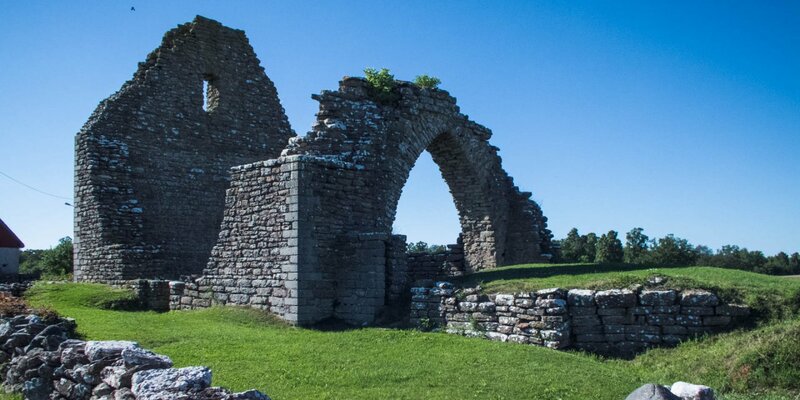 Ismantorps Borg is the ruin of a ring castle on the Baltic island Öland from the Swedish migration period. It is located in the midst of the extensive forest Mittlandskogen in the center of the island, about 4 kilometers west of the village Åstad. 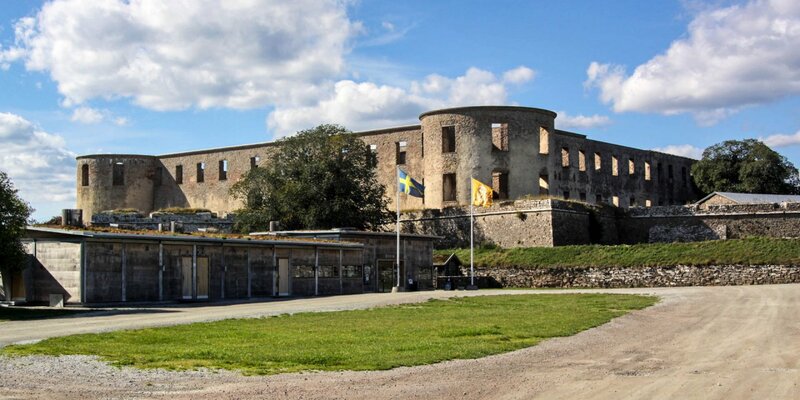 The castle Ismantorp has a wall diameter of about 125 meters and is not the greatest, but the best preserved castle ruin on Öland. Apart from the fully restored castle Eketorp, only parts of the surrounding walls from the 19 castle ruins on the island remained. In Ismantorp also the foundations of the buildings are still preserved. According to recent aerial images there are the foundations of 95 buildings. They were arranged radially inside the ring wall and connected by a road network with a total of nine gates in the wall and a square in the center of the castle. 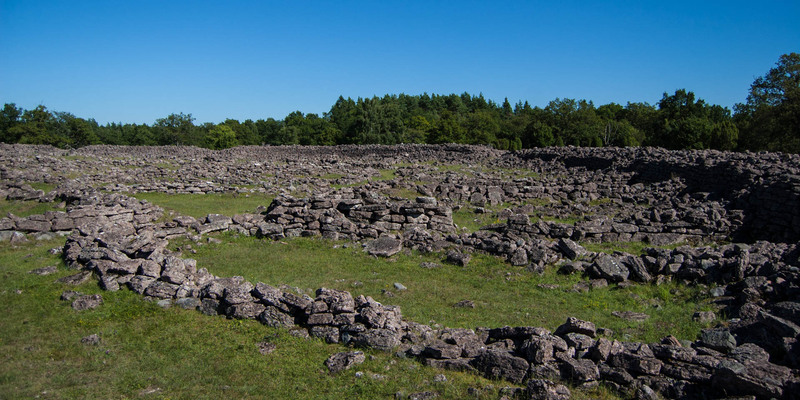 Despite several archaeological investigations, Ismantorp is still a mystery. 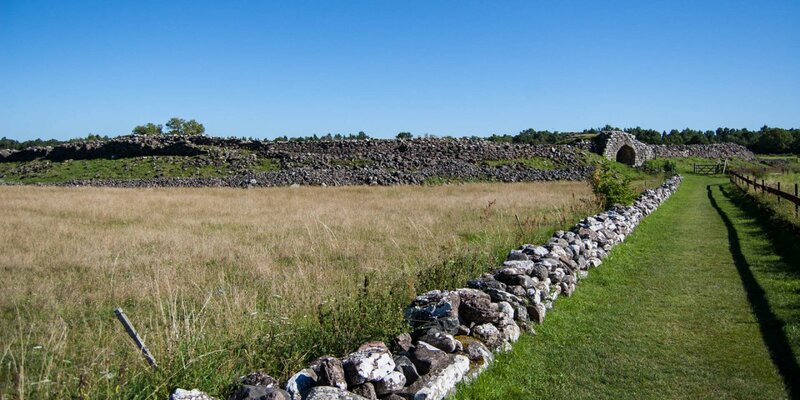 It is known that the castle was in use from 300 to 600 AD and on a smaller scale between 900 and 1200. The nine entry ports are puzzling and this large number of avoidable vulnerabilities make it hard to believe that Ismantorp was used as a refuge. On the other hand, the number 9 had a great importance in Norse mythology, which speaks for the theory that Ismantorp could have been a meeting place or place of worship. The report of the latest archaeological research (1997–2001) concludes that the castle was primarily a military base. Designed for defense and as a meeting point for the preparation of attacks as well as training and initiation of new warriors.